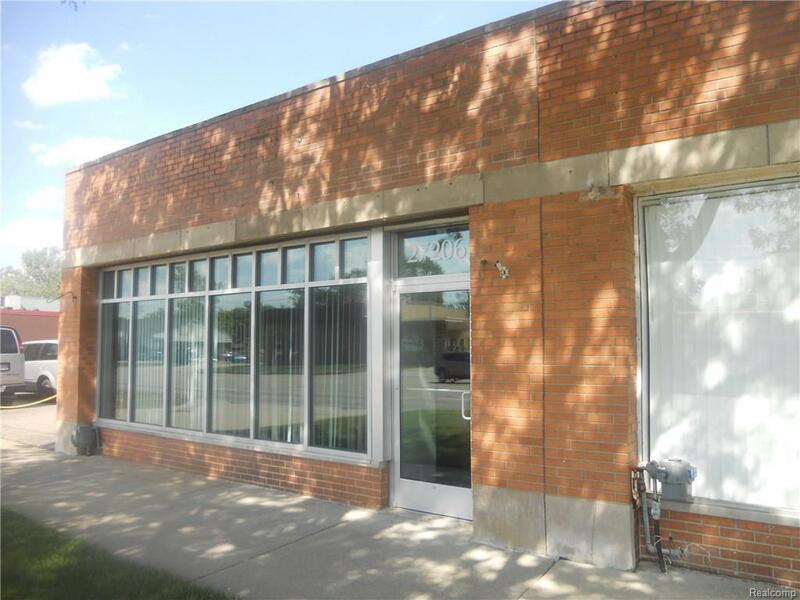 End unit attached commercial space offers ample parking and exposure. Prior Chiropractic office just relocated. Currently has multiple exam rooms, waiting/lobby. Up to date ADA compliant bath. Available to many uses, insurance, accounting office, retail or many local business options. Gross lease, tenant to pay prorated share of lawn and snow.